THIRROUL comes alive with street entertainment, music, dance, a talent quest, art exhibitions and competitions, carnival rides and market stalls this weekend. The Thirroul Seaside and Arts Festival, organised by the Austinmer/Thirroul Lions Club, officially starts tonight with an art competition at Thirroul District Community Centre and Library. The three-day program featuring art, entertainment and food continues on Saturday with street entertainment, music, dance, a talent quest, art exhibitions and market stalls featured throughout the town. In the evening the always popular Sculpture on the Beach Exhibition opens, as well as music and dance at numerous venues. 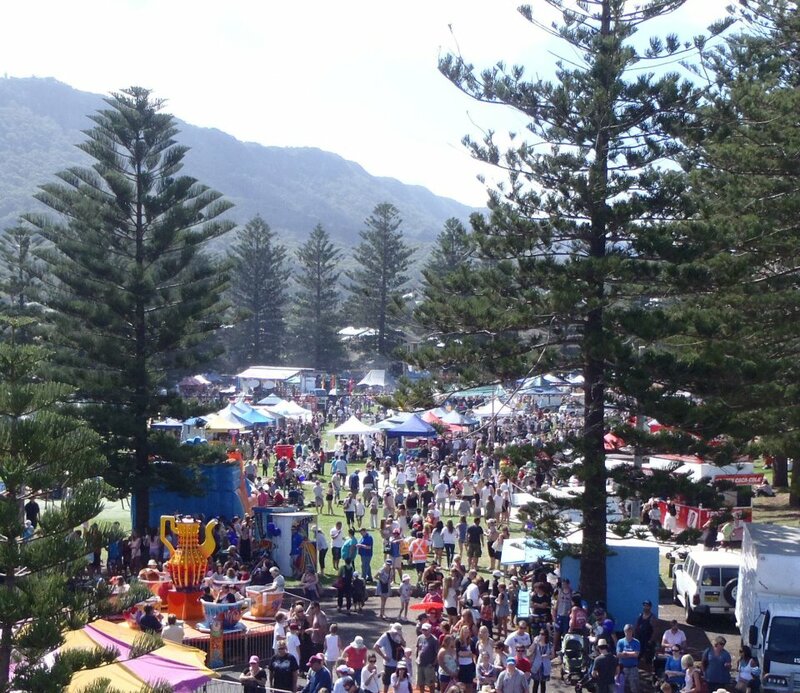 On Sunday there is a full day of entertainment, commencing with the Thirroul Surf Club beachside breakfast, Junior Surf Competition, art and sculpture displays, competitions, exhibitions, great food, market stalls, rides, animals, children activities, and other displays. For more information vist the Thirroul Festival website.